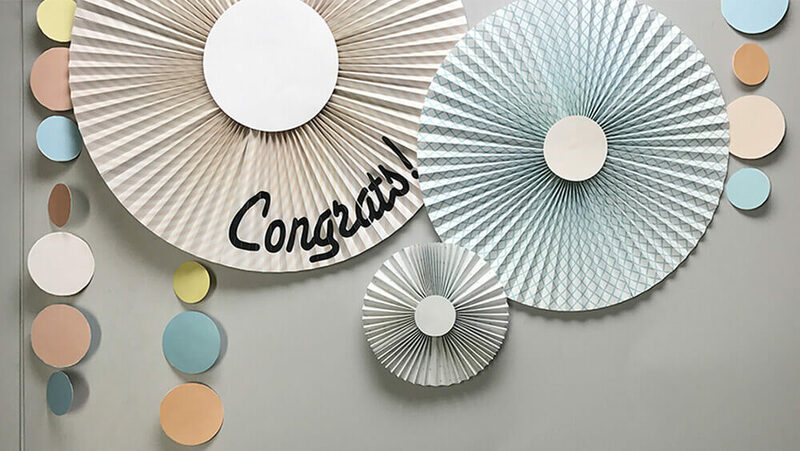 Download our fan wedding decorations and add some DIY fun to your wedding. Use our DIY wedding decorations as centerpieces or add some style to a backdrop. Our DIY wedding decorations are easy to make and versatile to use. Share your finished DIY decorations with us on social media! Check out our blog post DIY Wedding Decorating Tips to learn how to make DIY decorating less stressful. To download our DIY Fan Wedding Decorations please fill out the form below.